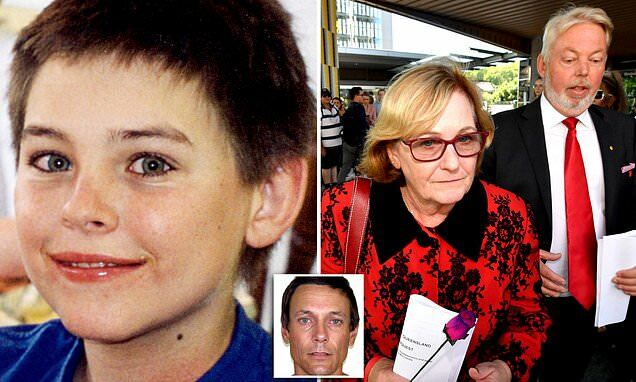 State coroner Terry Ryan on Friday handed down his findings into the death of Daniel Morcombe, just over 15 years since he disappeared from a bus stop in 2003. Opinion: Greta Thunberg has changed the course of history – what has Brendan O’Neill achieved? Muslim female NHS workers are being bullied over outdated uniform rules. Why haven't trusts taken action?